Two couples. Two struggles. Two wicked stories. 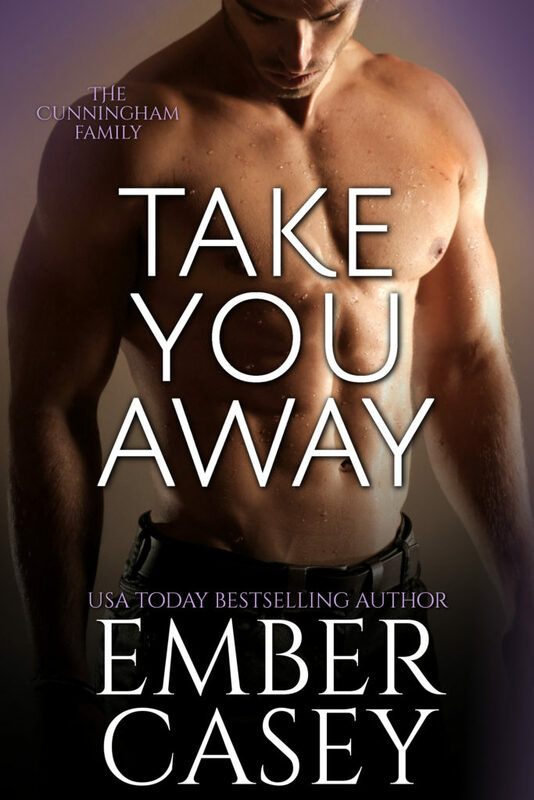 Ward Brannon would do anything to protect Louisa Cunningham. No one’s ever gotten under his skin the way she has–or inspired such a hunger. But now that he knows the truth about her identity, it’s becoming increasingly clear that the two of them are worlds apart. Is their explosive passion enough to hold them together? 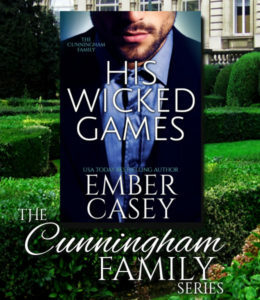 Lily Frazer’s been through her share of ups and downs with the brooding Calder Cunningham–but she doesn’t know where to begin when it comes to his guilt over his sister. She hasn’t quite mastered the ability to ease his worries with her body, to make his pain disappear with her lips or hands or softly whispered words, but she’s determined to try. Even if it takes all night.